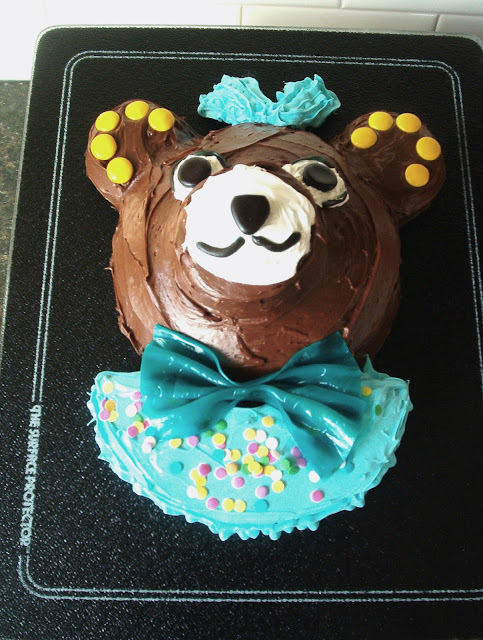 I thought I'd use this Saturday post to share some simple cake decorating tips with you. and they love nothing better than having a unique cake to mark the occasion. anyone can turn out a fun edible centerpiece for that next birthday celebration! which is a great guidebook. and find ideas for a cake to go with it. Betty Crocker had a treasure chest cake on-line. That was my guide and I made changes as I went along. and cut it up as Betty suggested. thinking that would make it easier to remove for cutting. but I'm sure frosting from the can would work just as well. The straps on the treasure chest are strips of fruit roll-ups. Candy necklaces and foil wrapped candies work great. Gold foil-covered chocolate coins are a must! ...so she got a ducky cake for her 2nd birthday not long ago. The inspiration also came from Betty Crocker. the head in a custard cup. The spots are wee Oreo cookies. 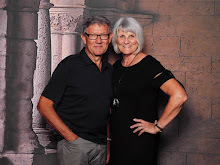 I checked out google images and copied what I liked. 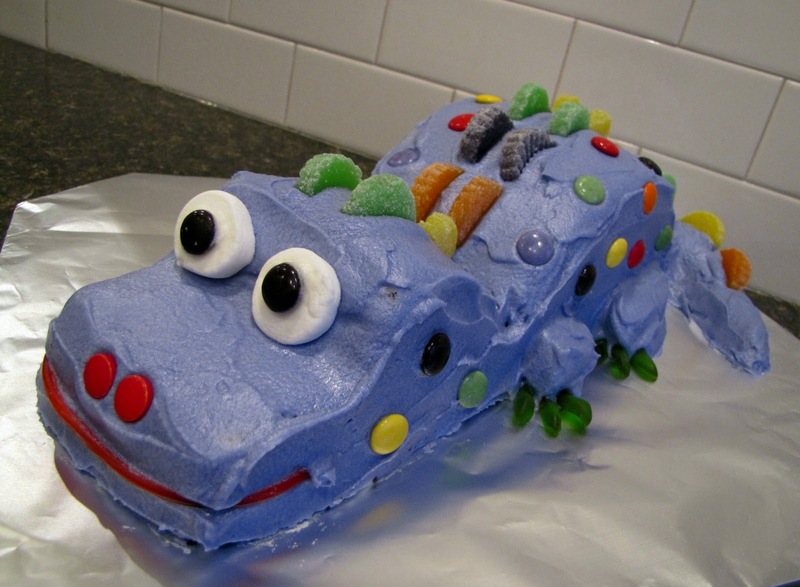 A frog cake for a second birthday. using two layers and two cupcakes. One year the birthday girl wanted a princess cake. 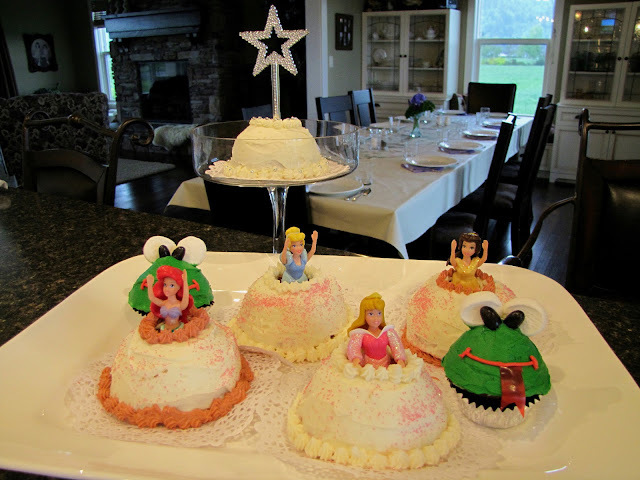 and inserted a wee princess in the center of each cake. the two grandsons each had a frog cupcake. 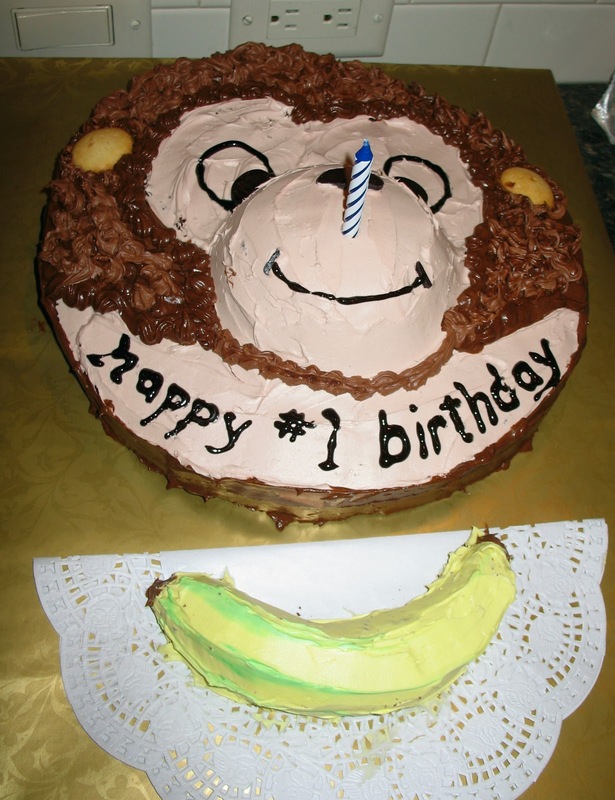 A monkey cake is perfect for a first birthday. the banana is for the birthday boy! and I posted the instructions right here. and using large marshmallows (cut in half crosswise) for the 'knobs'. The inspiration came from Betty Crocker as well. a copykat version of one I found on-line. 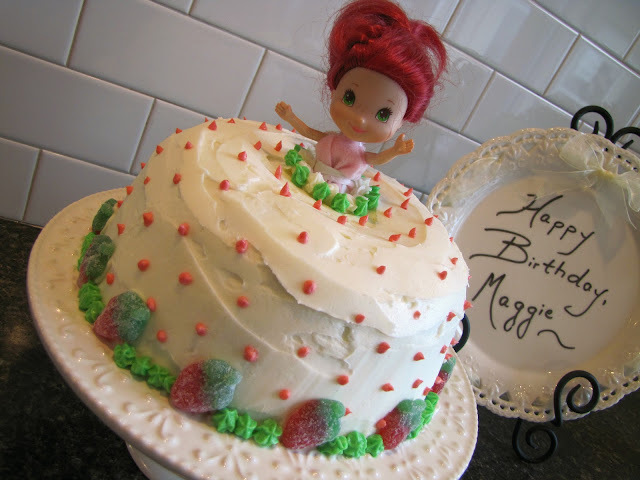 was a simple solution for a strawberry shortcake themed party. And that was for a girl who has an allergy to strawberries! Raggedy Ann was made following a photo I saw on-line. the body is a round cake layer cut in half . Pull-apart red licorice twist work great for Ann's hair. and two small custard dishes for the ears. The bow tie is made of fruit leather. and was simply a 9 x 13 inch cake cut in the shape of a dog's head. The blue sparkles put on the finishing touch. also cut from a 9 x 13 inch cake. Those are a few of the 'cut-up' cakes that my grands have enjoyed these past years. available with cake decor supplies anywhere. 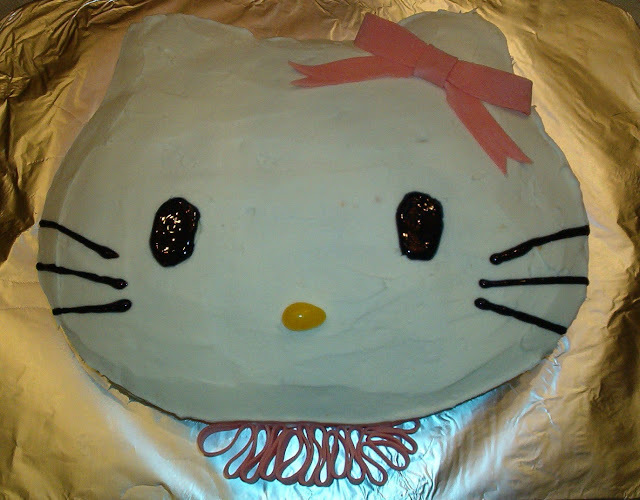 and have some fun making the cake for your next celebration! Beautiful cakes and great , practical suggestions for making them happen. Thanks for sharing! These are all so fun Judy! Oh the memories you have created for your family. What a fun post, thanks for sharing your creative ideas. Great post! reminds me of lots of cakes I made for my kids over the years. But now I need some grown-up cake ideas! Maybe another day, could you share the tricks to decorating fancy grown-up cakes? Amazing ideas! that Treasure Cake really is a treasure. What I like about it is that no food coloring is used. Wonderful cakes! Reminds me of the cakes I used to make when the kids were young. 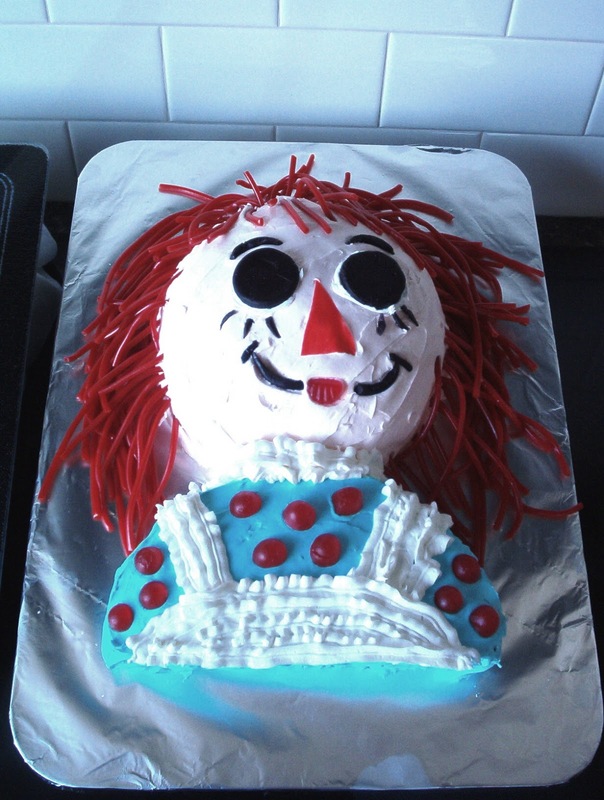 I agree with Debby--I used to make these cakes when the children were little. My husband would make templates and then I would bake the cake and ice our creations. 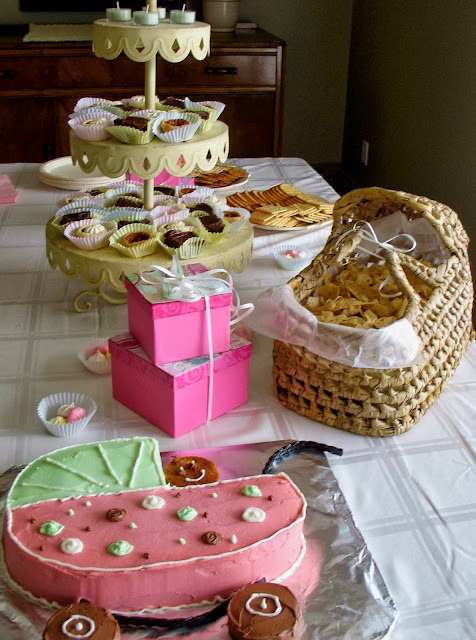 Oh my - I need to tuck away these wonderful cake ideas for future reference!! They are all fabulous. Do I envision a MGCC Birthday Cake book coming up???? The best children cakes I have ever seen! Wonderful!